Oh food trucks. We humans are such suckers for them. What is it about food coming from such a tiny space and waiting in a long line that just makes food so appealing? 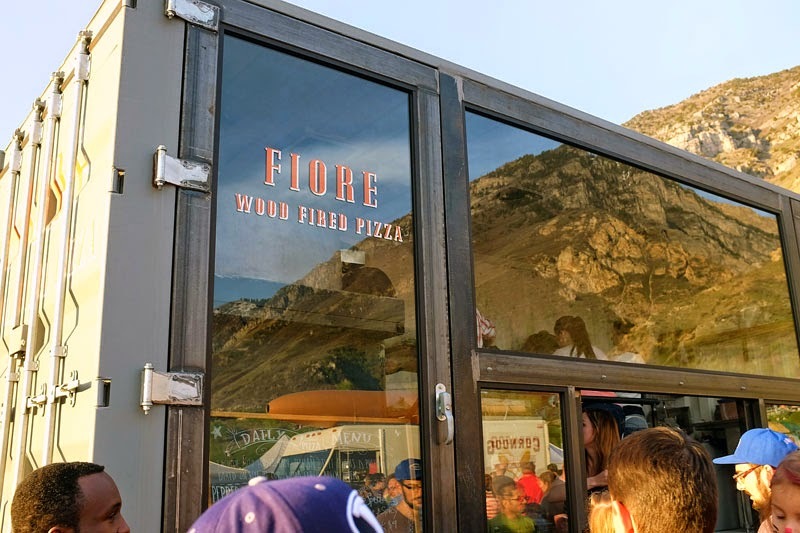 I have to admit, this food truck was one of the more fun ones I've seen - they have a nice industrial design and all of these clear glass panels, so you can watch them making the pizza while you wait in line for forever! So tantalizing! Actually, I was pretty impressed (and shocked) that they actually hand rolled the dough for EACH pizza as they were ordered - very fresh! 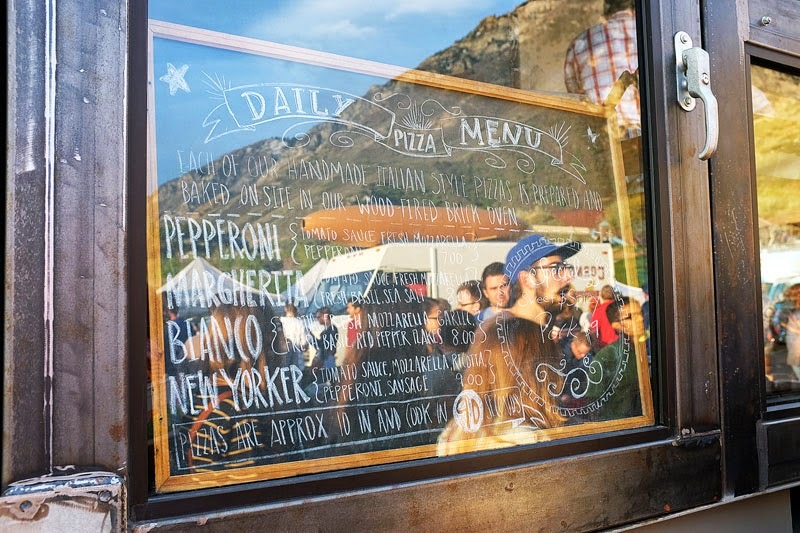 You know a place is good when literally every pizza on their menu sounds delicious! Sorry it's kind of hard to read with the mountainous reflection on the glass, but we ordered the New Yorker, which had tomato sauce, mozzarella, ricotta, pepperoni and sausage, and their special of the day, the sweet and spicy pulled pork. But seriously, any of the options looked incredibly delicious (on other days, their special is sweet corn and bacon. Um YEAH that sounds awesome!) Also, don't be deceived -- it says that the pizzas cook in 90 seconds, but it definitely does not mean that 90 seconds after you order, you will get a pizza. HA! Maybe on more slow days (this was definitely probably on their top 10 busier occasions I think), but yeah, it was more like 45 minutes after you ordered. Popular place! But....was it worth it? Okay, the above pizza is the New Yorker. A good amount of toppings, and WOW, some of the best crust I've ever had! It was super light and airy, chewy and amazing. I am really on a ricotta kick right now, so that was obviously delicious, and I loved how crispy the pepperoni and sausage were. In essence, this was one of the top pizzas I've ever had! Of course, it could be the lengthy anticipation, but yeah, it was amazing. 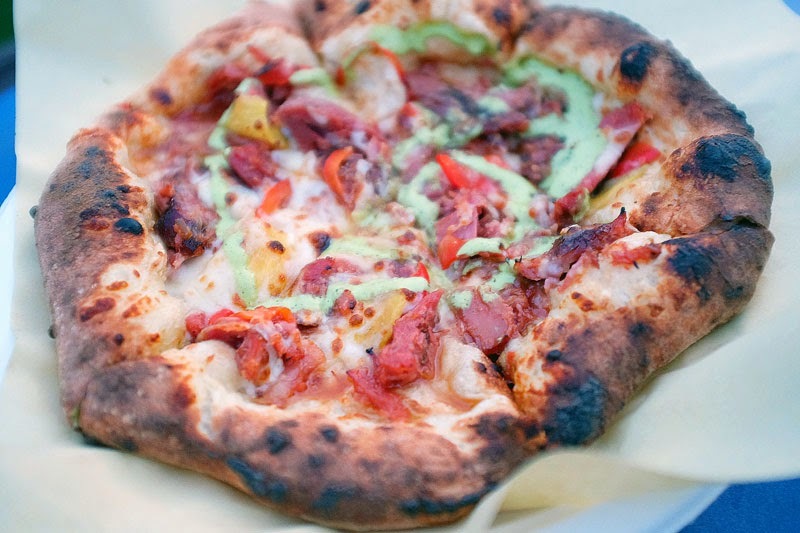 What You Should Do: Yep, another food truck that's worth tracking down! Hopefully you can find them at a less busy location, because the pizza is fantastic! I don't want to be too bold, but it may be some of my favorite food truck food yet! 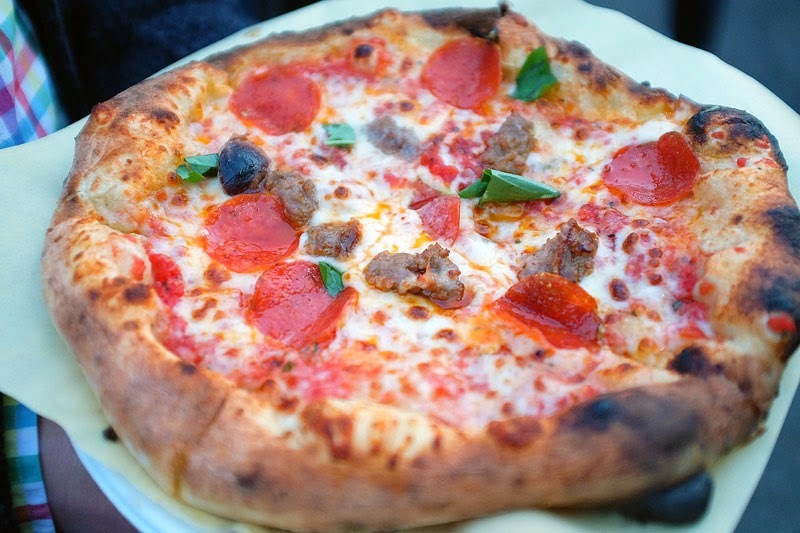 They have fresh ingredients, perfect flavor combinations, and some seriously incredible crust. I can't wait to try it again! There's just something about picking a local pizza place that you're loyal to. That's Pier 49 for us. Not because they are the best pizza, most creative or unique or trendy. 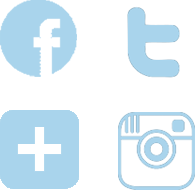 They are dependable, never busy (which is why I've hesitated posting about them here! 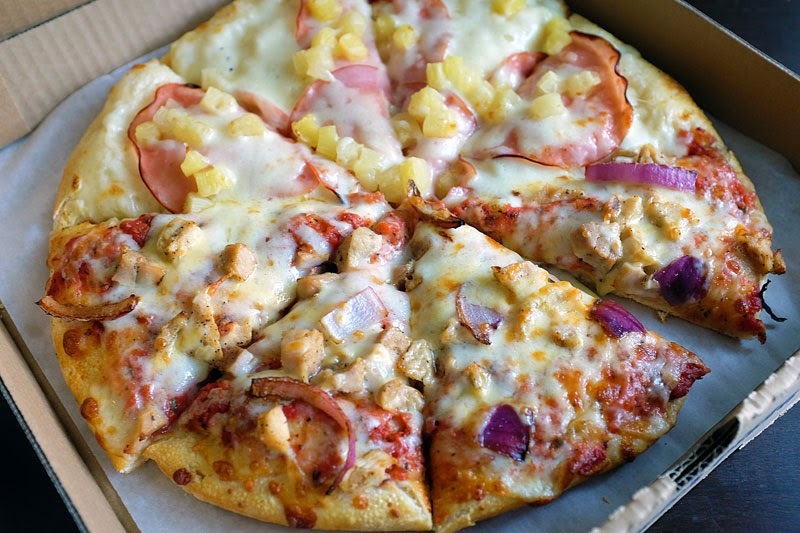 ), and make the kind of pizza you want when you're REALLY CRAVING pizza. Thick and flavorful sourdough crust, just enough cheese to be delicious without overwhelming everything, and scrumptious toppings. The ghiradelli flavor is your basic Hawaiian, which we tried with white sauce this time - a little weird. Stick with the zesty tomato sauce - it's good. On the other side, we had the Telegraph Hill (might not be on the menu, but ask for it! ), which has a Rajin' Cajun sauce on it (spicy barbecue! ), southwest chicken, red onion and mozzarella. Ask for it extra spicy! What You Should Do: Though I don't want them to get TOO busy, you should definitely check out Pier 49 pizza. They have locations all throughout Utah, and some of them aren't doing very well which makes me so sad! They are really good! 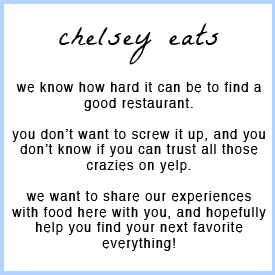 I think the one in Provo just has a bad location -- you should really try it. The staff there is super friendly, they get the pizzas out quick, and they are the perfect pies to fix your craving. We dig it.